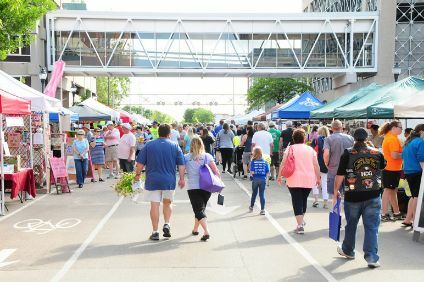 The Cedar Rapids Downtown Farmers’ Market, presented by Cedar Rapids Bank & Trust, has become one of the largest open-air markets in the Midwest. The event is produced by the Economic Alliance and averages 14,000 patrons per market. The event features nearly 200 local Iowa vendors offering an array of products from fresh produce and flowers to meats and artisan gifts. 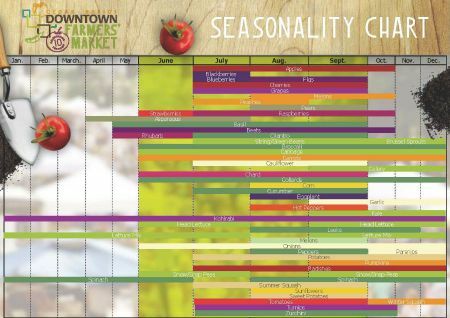 NEW in 2019: Based on feedback from our members, patrons and vendors, the final Downtown Farmers' Market date will happen later than in years past. We heard from you that apples, cider, gourds, pumpkins and other fall produce was sought-after, so we've adjusted this date to better accommodate the growing season. A later September date means more fall-themed goods and fall crafts! Vendor applications opened January 7. The 2019 Vendor Handbook is now available to review. Anyone wanting to become a vendor in the 2019 Farmers' Market must review the handbook before applying. 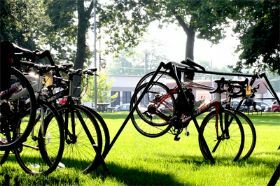 Learn more about how you can become a vendor at the Cedar Rapids Downtown Farmers' Market here! Our market is made possible with generous support from our Presenting Sponsor and Day Sponsors throughout the season. 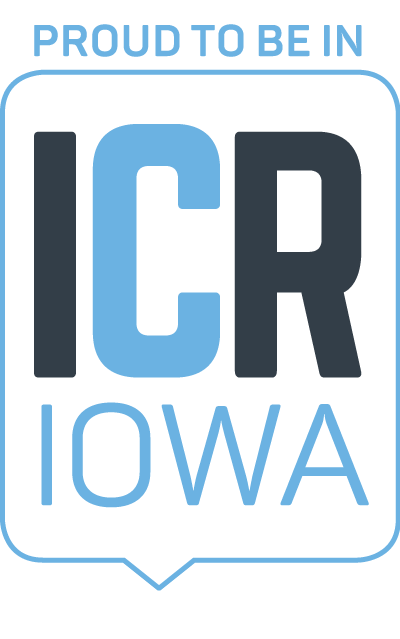 The project is also partially supported by a Hotel-Motel Tax Fund grant program from the City of Cedar Rapids. 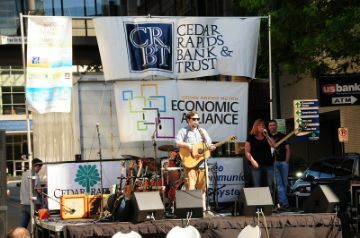 Thank you to our presenting sponsor, Cedar Rapids Bank & Trust! NO CHARGE - Businesses planning to be open during market hours will have space in front of their business left open to allow market patrons easy access to front doors. Businesses wishing to capitalize on this opportunity must notify Event Planner Jenn Draper at jdraper@cedarrapids.org no later than April 29. AS VENDOR - Businesses that wish to participate as a market vendor must meet all market guidelines and should complete a vendor application on ManageMyMarket.com. All applicable policies, procedures and fees will apply. The Downtown Farmers’ Market is proud to showcase vendors selling goods and produce, grown and created by each vendor and all made in Iowa. 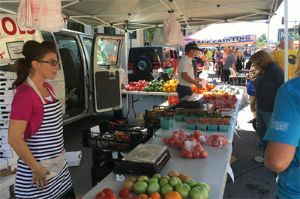 Interested in having a booth at the market? We have a variety of ways to participate! Looking for something special at the market? 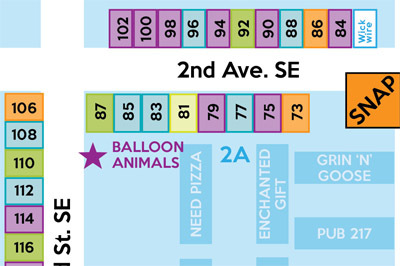 Our interactive market map and vendor list has everything you need! Looking for a specific vendor or type of product? Check out our vendor list and product search. We’re not just veggies! As you shop our wide selection of vendors, you’ll enjoy a variety of local entertainment and programming options for the entire family. We want you to have the best experience possible when visiting the market. To help plan your visit, Read more!